Recent studies have shown that of the patients presenting to Physiotherapy private practices with headache, approximately one third are neck related ‘cervicogenic’ headaches, one third are muscular tension type headaches and another third are migrainous headaches. Cervicogenic headache is classified as a form of headache originating from the cervical spine (neck), that can be felt on one or both sides of the head. In other words malfunctioning of the associated muscles, joints and nerves of the neck can result in referred pain to the head. Due to the vast possible causes of headache, a thorough assessment is vital in accurately diagnosing and treating clients presenting with headache. Typically, clinical findings of neck related headache include muscular trigger points, restricted neck movements, reduced strength and endurance in the deep neck flexor muscles as well as possible sensory deficits. In terms of the management of these headaches, there is strong evidence for physiotherapy intervention. Treatment is tailored to the individual’s deficits, needs and preferences. 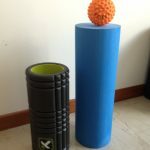 Common treatments may include dry needling, joint mobilisation, soft tissue release, postural correction, and a graded strengthening training program. 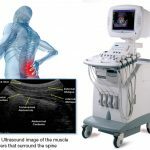 The desired result is a restoration of normal neck function and with it a reduction/resolution of pain and sensitivity. Moreover, an understanding and appreciation of the client’s lifestyle is important to address more possible contributing factors such as psycho-social factors. Referral to appropriate multidisciplinary interventions may be indicated in some cases. 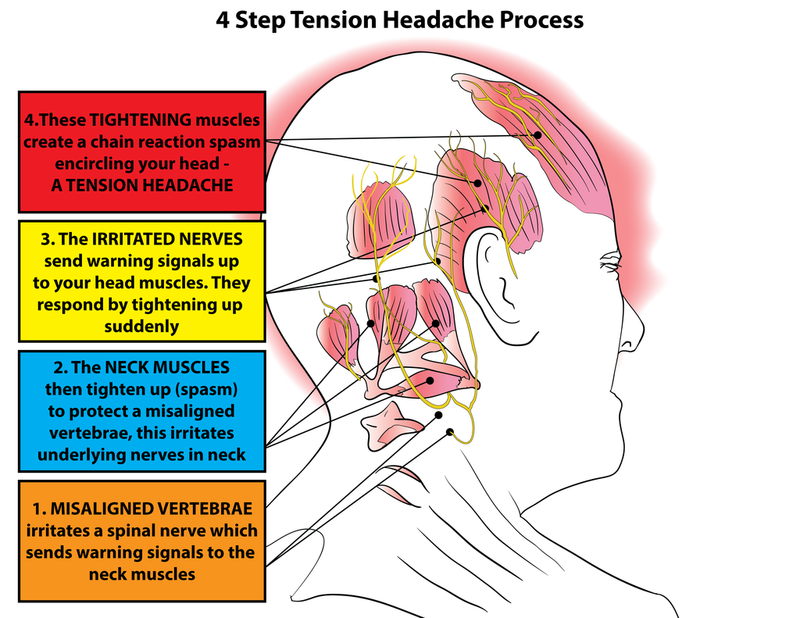 For example, tension type headaches are caused by an overactive/sensitized nervous system and present with associated increased muscle tension. Physiotherapy can be beneficial in treating the musculoskeletal component of this type of headache. However, it is important for optimal outcomes that the underlying stress or tension is adequately addressed. Migraines are another classification of headache, caused by disturbance of the central nervous system. They are characterised by pain which often occurs together with nausea, vomiting, light and noise sensitivity. Migraines can be triggered by a number of different factors including hormonal changes, food, disturbed sleep patterns and stress. While migraines are likely caused by non-mechanical factors and require appropriate medical involvement, muscle or joint dysfunction of the cervical spine is often present in these patients also. For this reason physiotherapy can be used in the management of migraines to help to treat any muscle or joint involvement, but is important to consult GP/neurologist for appropriate pain management. In summary, physiotherapy may be a useful component in the management of headaches, particularly cervicogenic and tension headaches where there is a large musculoskeletal component. 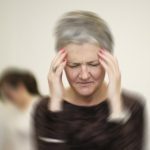 However, it is important to remember that the causes of headaches can be vast and should you experience any unfamiliar, sudden, severe or persistent headache, it is important to consult with your GP.